Kunal is a Naval Architect with a range of experience in ship design and marine consultancy and has worked in the UK, India and the Netherlands. He has been involved with the renewables industry, transportation engineering, naval vessel design and construction and marine warranty services. He has a broad range of experience in engineering services including feasibility studies, FEED, construction and installation. Kunal has extensive experience of engineering related to heavy transportations, including hydrostatic and hydrodynamics analyses and he has experience in projects involving innovative design aspects, detailed engineering, rule based structural engineering, transportation frames and offshore structures, motion analyses, mooring calculations, model testing, CFD and structural analysis. 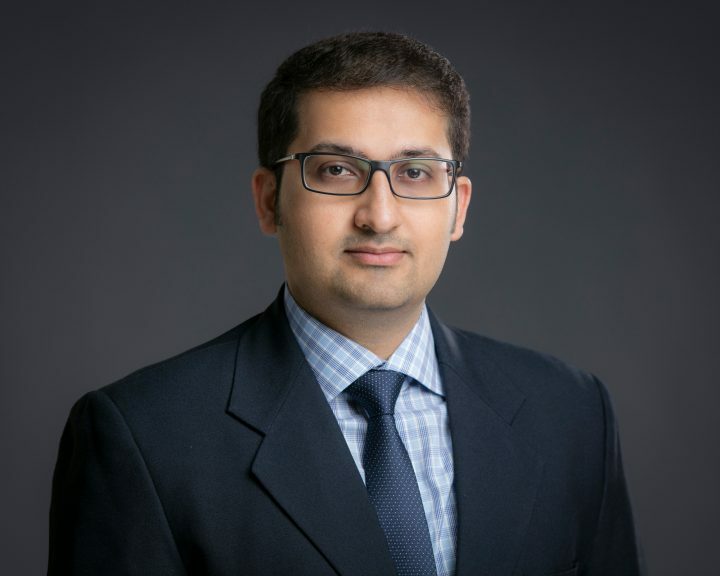 He is an expert level user of many maritime software packages and Kunal also supports our consultants by providing naval architecture analysis for marine incident and casualty investigations. Kunal has worked on numerous marine warranty projects including offshore wind and tidal energy projects in the North Sea, undertaking reviews of engineering reports and analyses.